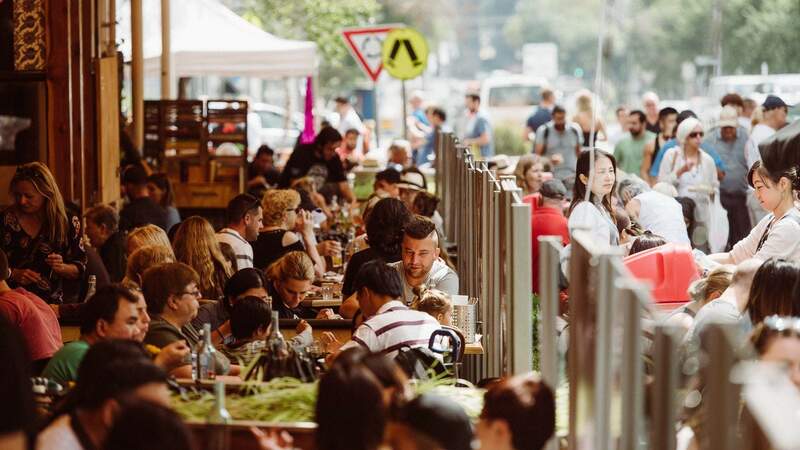 Lygon Street's king of artisan groceries. 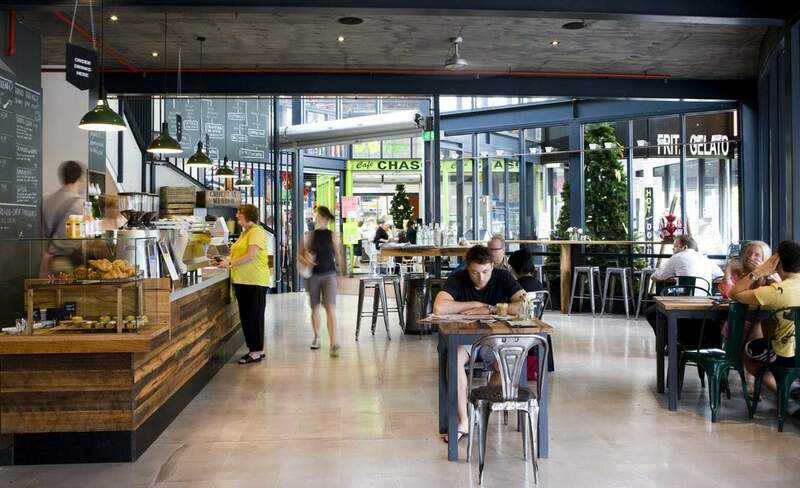 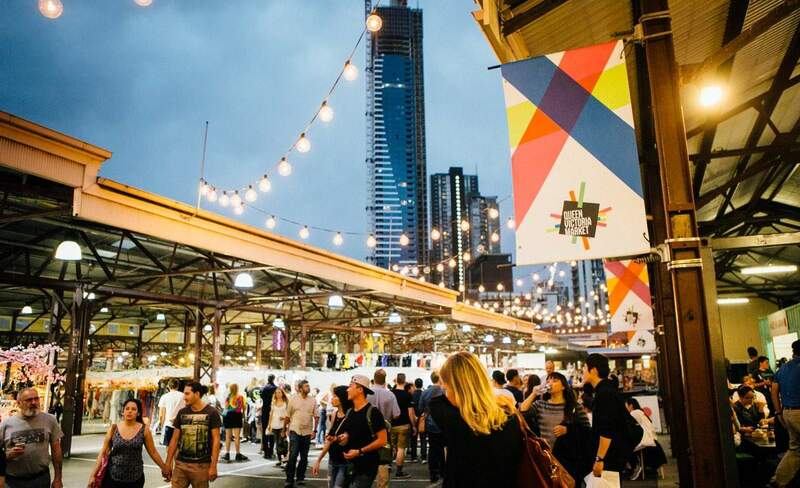 A 150-year-old market with some of Melbourne's best coffee, seafood and fresh produce. 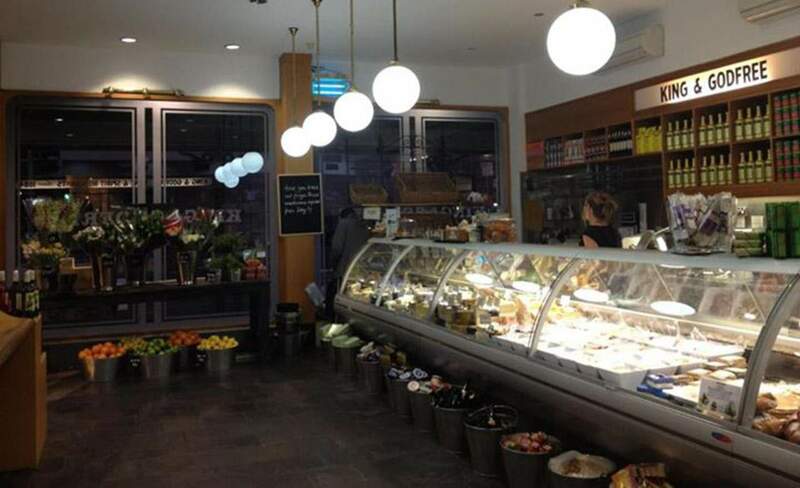 Andrew McConnell's Smith Street gourmet butcher. 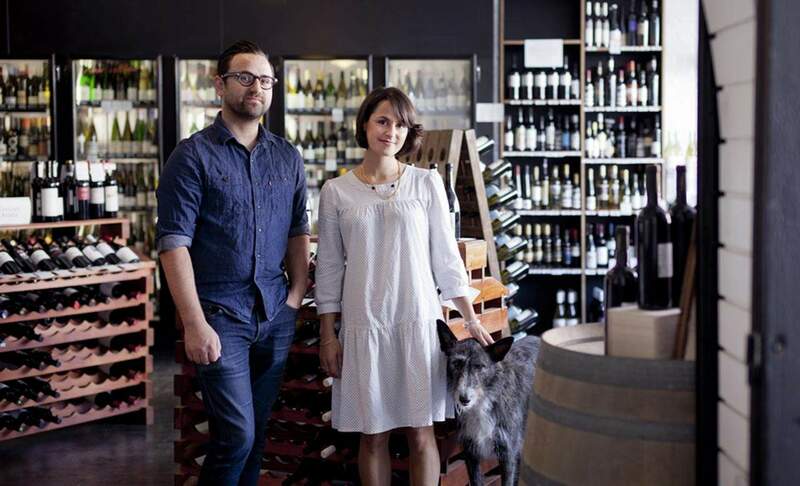 A boutique wine store with a difference. 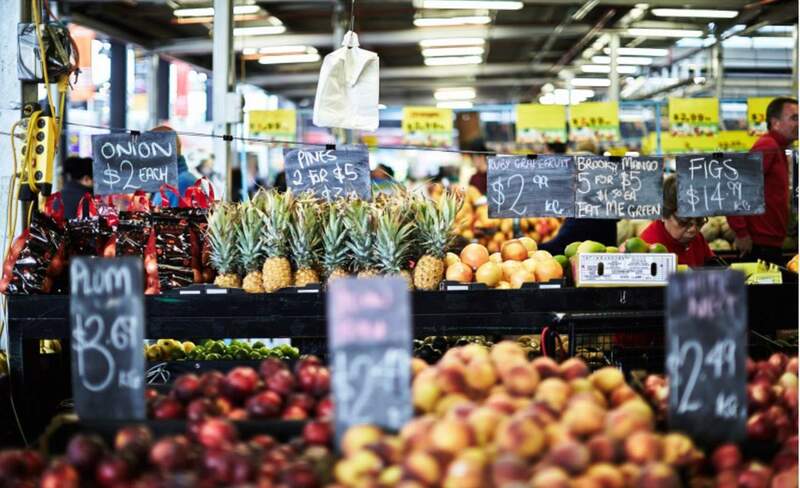 Fresh food from 150 nationalities spread across 200 traders. 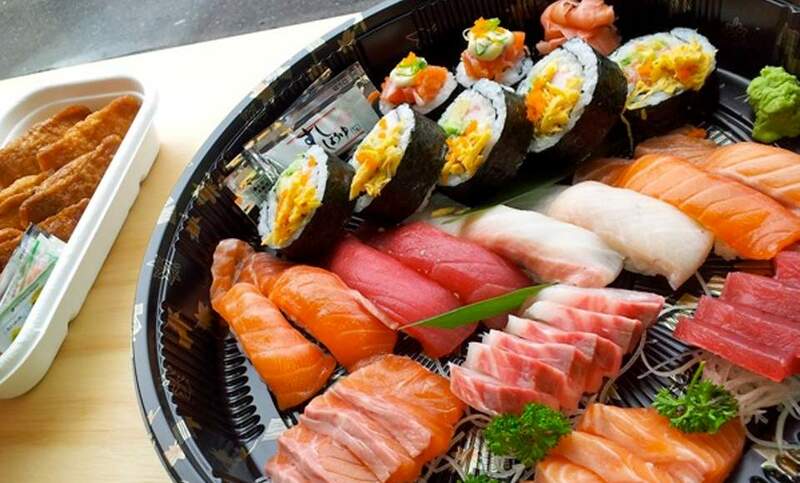 Sushi dreams are made of this. 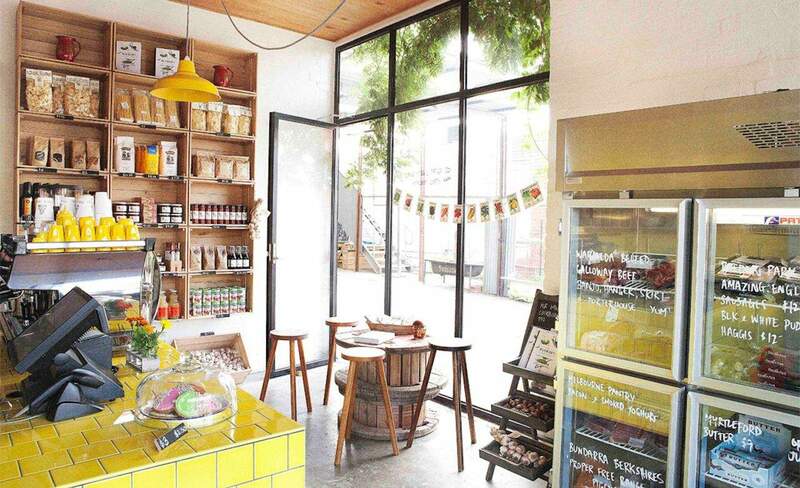 A gluten free, lactose intolerant, vegan, organic, raw food grocery dream. 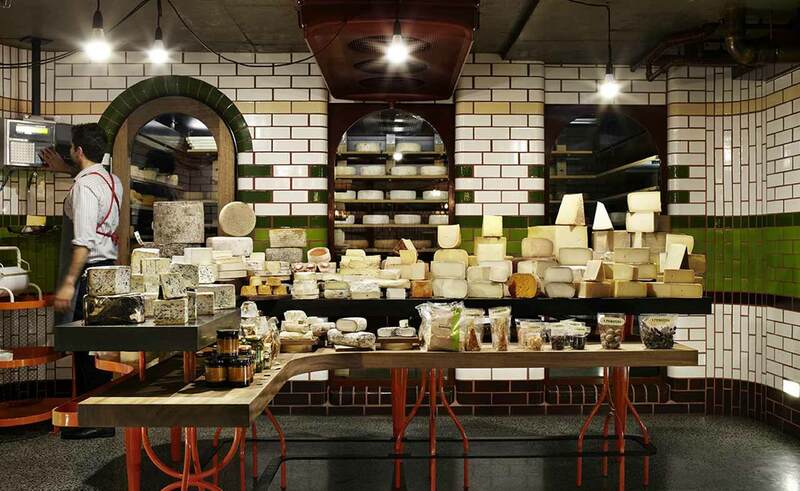 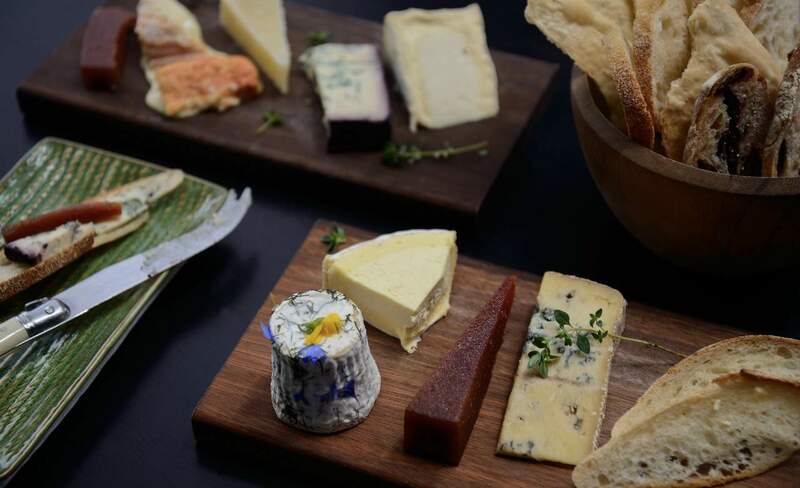 Some of Melbourne's best cheese, gelato and artisan goods all in one place. 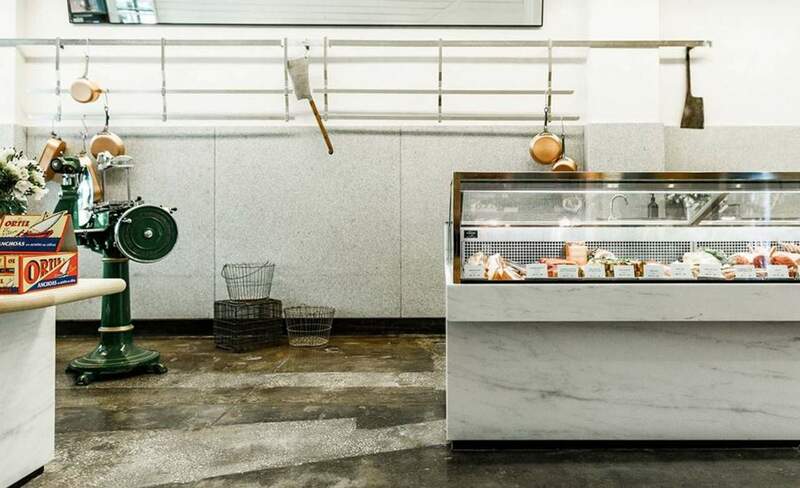 Your must-stop shop for gourmet meats, hampers and Pope Joan-approved goodies. 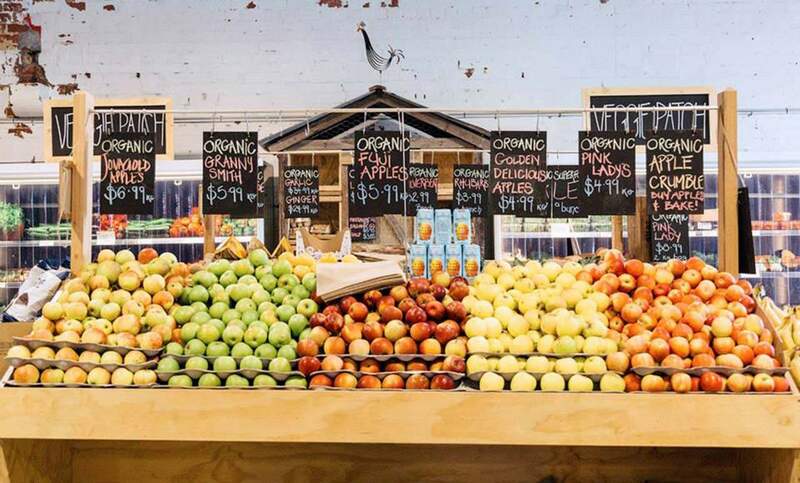 A go-to for fresh produce and specialty foods south of the river.